Boeing has released an update of its forecast which shows continued strong demand for commercial airline pilots and maintenance technicians as the world’s airlines add 38,000 airplanes to the global fleet over the next 20 years. 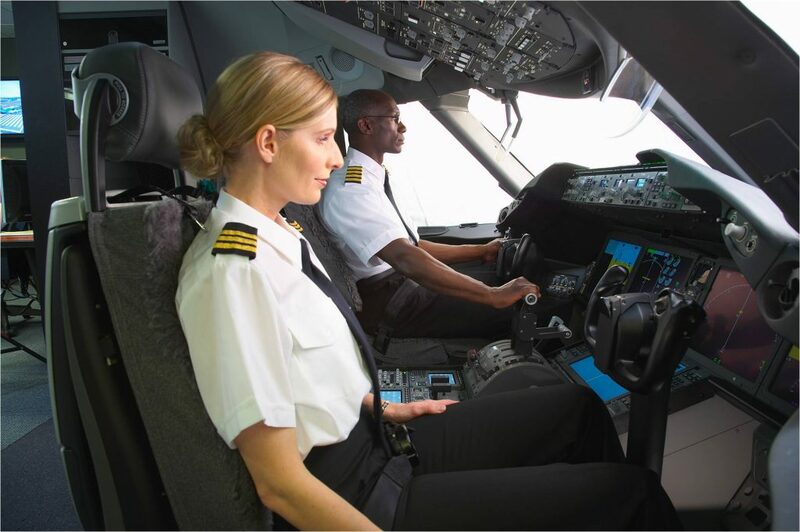 Boeing’s 2015 Pilot and Technician Outlook projects that between 2015 and 2034, the world will require 558,000 new commercial airline pilots and 609,000 new commercial airline maintenance technicians. Boeing’s 2015 Outlook projects continued increases in pilot demand, up more than 4 percent compared to the 2014 Outlook. Overall global demand for these skilled resources will be driven by continued economic expansion, resulting in an average requirement for about 28,000 new pilots and more than 30,000 new technicians every year. However, this isn’t necessarily a reason for many to sign up for flight training right away, as the overwhelming majority of these opportunities will become available in the Asia Pacific, as carriers in this region continue to grow. Also, associations such as BALPA (British Airline Pilots’ Association) still urge caution. Wendy Pursey, Head of membership and career services at BALPA, said, “The costs and risks associated with becoming an airline pilot today have risen exponentially. In the past, many experienced commercial pilots trained with the air force, and even those pilots who had to self-fund their licence did so under far more favourable economic conditions. They also had the security of knowing that successful completion of their training would lead to a permanent employment contract.” Pilots training today cannot expect the same job security and will in many cases, be paying back sizeable loans which put them through training.